This little pillow is perfect in the sofa or the bed. Small details makes a big difference. 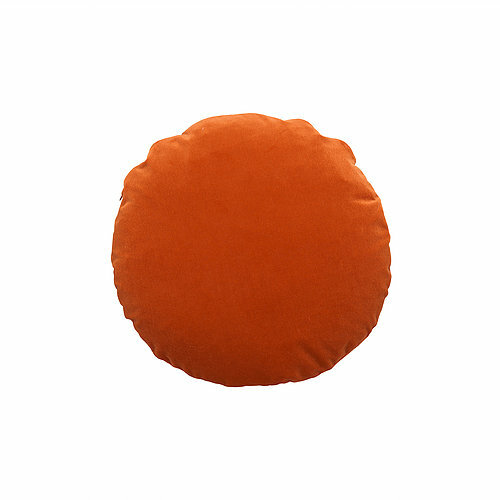 This big floor cushion is nice to have in the living room, in the children's room or in front of a big mirror. Picture from the store when Christina Lundsteen used our local for their photo shoot.